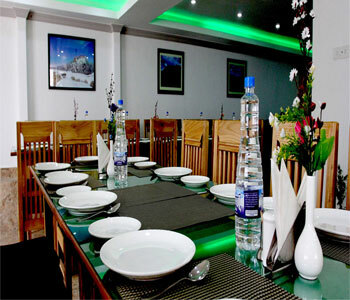 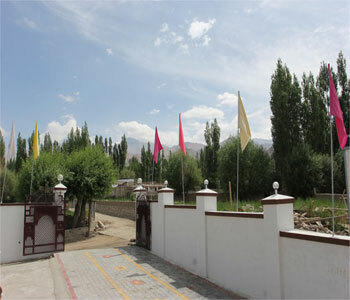 Hotel is located 2 kilometers from Leh Airport, within the serenity of a grove of poplar trees, an exotic gateway surrounded by lush green field, a place to relax and sumptuous food, our Hotel offers perfect base to explore the beautiful monasteries, high passes, stunning lakes and rich cultural heritage of Ladakh. 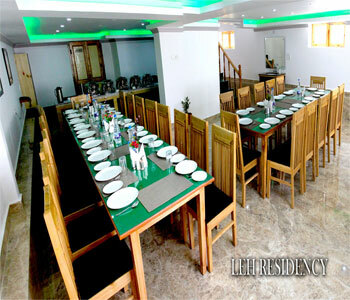 Hotel Leh Residency , has 15 rooms & suites with an amazing view of Stok Kangri, a dream of many mountain climbers. 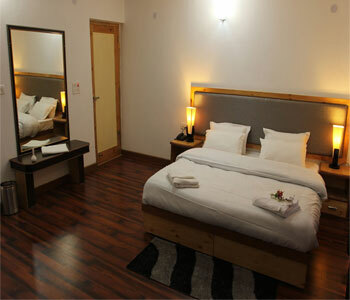 All rooms have attached bath, hot and cold running water – central heating during winter season, wireless broadband internet and 32 inch colour television. 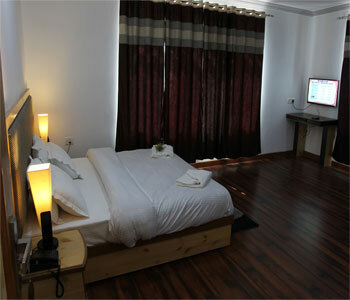 You also have choice of views ranging from snowcapped Mountain view, village view and even a barley and wheat field view. 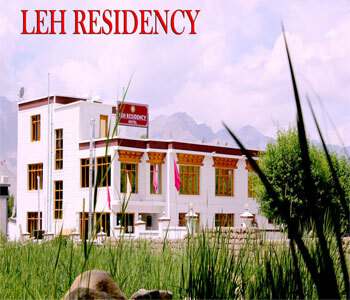 Not too far from Leh Bazaar and only 2 kilometres from Bus Stand and Leh Airport, Leh Residency is perfectly situated to explore the hidden secrets of Ladakh.